Comments: This bi-colored phlox selection is heat and cold tolerant and provides vibrant color spring until killing frost in the fall. When hardened off plants can take light frosts but hard frosts (25 F) will kill them. Holds up during the heat of summer and it will be one of the last blooms to fade in your fall garden. 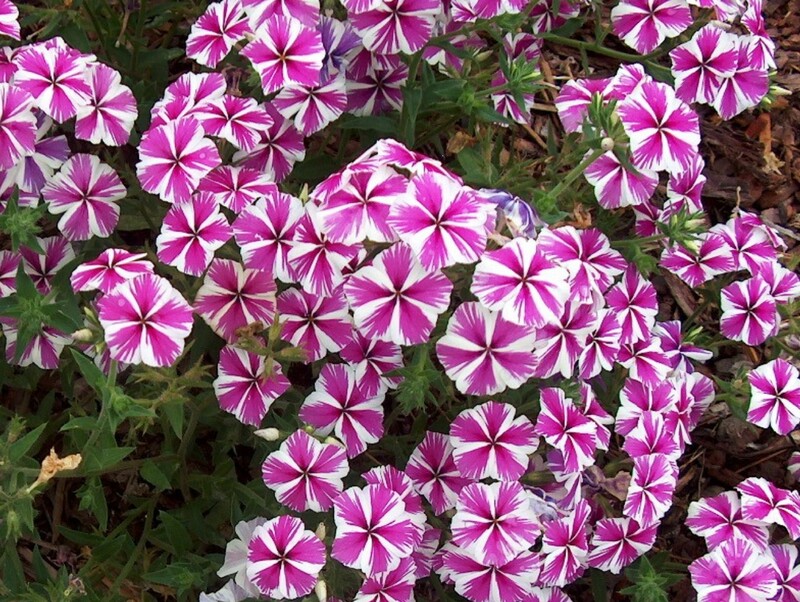 Widely used as a bedding plant also in hanging baskets, combinations, and window boxes.